Most, if not everyone, lives a dream to buy a home that costs in the big bracket of lakhs and crores in today’s times. Glancing at the cost, one invariably falls back on a loan to fulfill the dream. 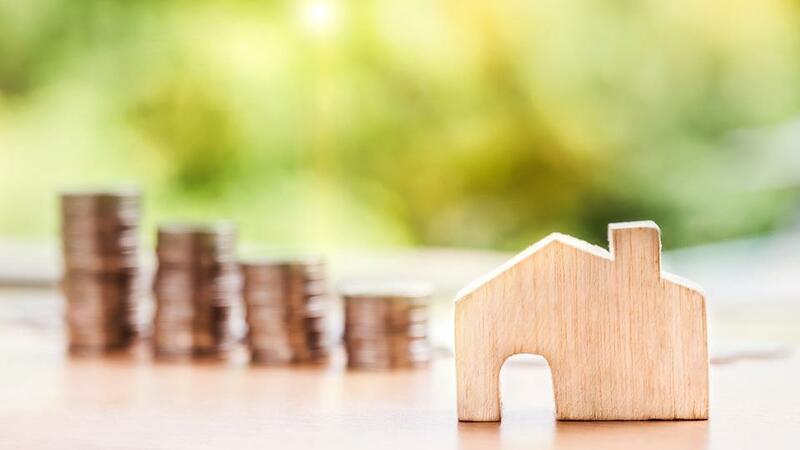 A home loan, interestingly, has got a lot more accessible these days owing to a large number of banks and housing finance companies offering the same. The best part is that interest rates have come down nearly 200 basis points since 2015, the time when the rate cut cycle got kicked off across the lending institutions. The rates have fallen to as low as 8.30% per annum, making home loan balance transfer an attractive option for the borrowers who are already servicing the debt. So if you have a home loan running somewhere at an interest rate higher than available elsewhere, you can transfer the balance of the outstanding loan to the latter and save on the interest repayment for the remainder of the loan tenure. The balance transfer is going to be fruitful in the case of a home loan that goes for as long as 20-30 years. In such a big time frame, it is obvious that the rates will change from time to time. The direction of rate change can be either be on the upside or downside. But the pattern of rate fall has been quite consistent in the last 2-3 years and looks like it’s gonna continue for some more time. Let us gauge the benefit of home loan balance transfer taking the help of an example below. Example – Shrikant Pandit, a 38-year old senior mechanical engineer, applied for a 20-year home loan worth ₹60 Lakh at Bank A, charging an interest rate of 12% per annum. The date of application is about 5 years ago. Now if he opts to transfer the outstanding loan balance of ₹55,04,659 to Bank B offering the privilege at 8.70% per annum for the remaining 15 years, then how much savings can he generate from the same? Let’s find out. On using the Home Loan EMI Calculator, it is found that Shrikant has paid an interest of ₹34,68,570 and the monthly installment of ₹66,065 in these five years. If he continues with the existing lender, the total interest payout would be ₹98,55,640 over the course of 20 years. However, on switching the outstanding loan to a new lender, Shrikant would reduce the EMI to ₹54,854. The interest repayment is likely to be ₹43,69,029 for the course of remaining 15 years. If we add the interest paid so far and which are likely to be paid, the total comes out to be ₹78,37,599, generating a saving of ₹20,18,041. Don’t forget there is a switchover fee of ₹5,000-20,000 that Shrikant needs to make. Even if that’s taken into account, there’ll still be a sizeable savings of ₹19,98,041-20,13,041. You, as a borrower, need to submit the request for balance transfer at the new lender who will then contact your existing lender for a smooth passage of the transaction. The new lender will check your repayment track, credit record, as well as do the legal verification of the property before saying ‘Yes’ to your request. In the times of slashing interest rates, you can switch your existing home loan to a plenty of lenders. And thus, it becomes quite a headache, a good one, though. Let’s check out some of those lenders where you would like to transfer your home loan portfolio. So, you saw the benefits of home loan balance transfer and the banks where you can switch your outstanding balance to make most of the option. Since the loan is mostly taken for a longer tenure of 20-30 years, it’s going to be wise to avail a balance transfer option to curtail the overall outflow of interest. The interest saved, by virtue of balance transfer, can thus be utilized to serve other goals of life such as education, marriage, etc.